There are many people who love winter because of snowfall. The same snowfall brings in a series of challenges for those who are out in the snow with their vehicles. 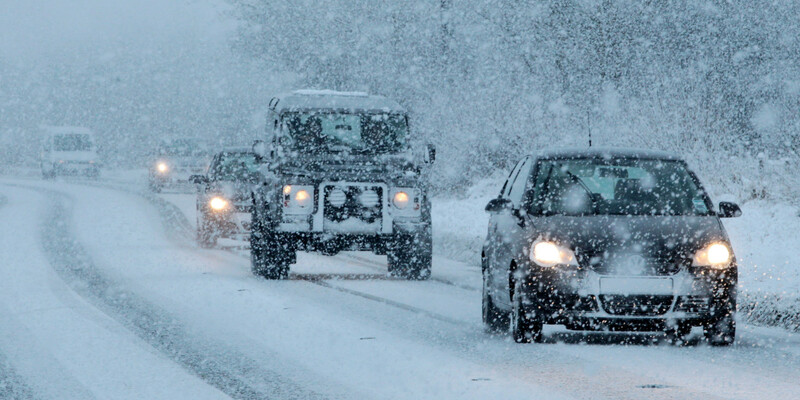 More often than what one may think, driving in snow may get you into trouble. Therefore it is extremely necessary that you should understand the nuances of how to drive in snow and precautions to be taken thereof. The best thing to do is avoid driving in snow or ice. Just prefer to go driving if it is actually necessary. However, frequently, there can be situations that may have you going out, no matter how unwilling you are. Maybe you have a meeting that you cannot afford to miss at any cost. Maybe you need to pick up someone stuck somewhere. No matter what, the point is in reaching safely. For that, you need to drive safely. Wondering how can one remain safe from a snow or ice skid? Here is how- don’t skid at all. No, I am not joking. What I mean is what can be a better option for remaining safe than avoiding skids? Here is how to drive in snow with appropriate control. This will definitely help stay safe while driving in snow. Tyres that are in good condition and can go well on an icy surface is something really, really, important for those who drive in snow. You must look for the ones with appropriate tread depth. 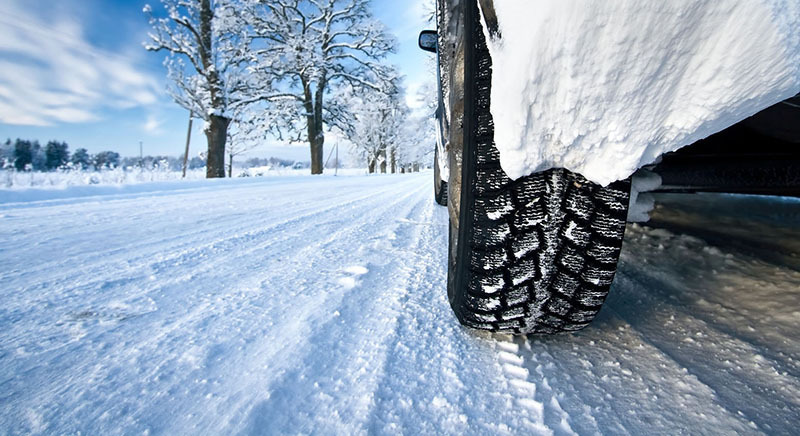 Once you find snow kicking in, it is a good idea to switch from those normal tyres to the winter tyres. They come with better tread depth. 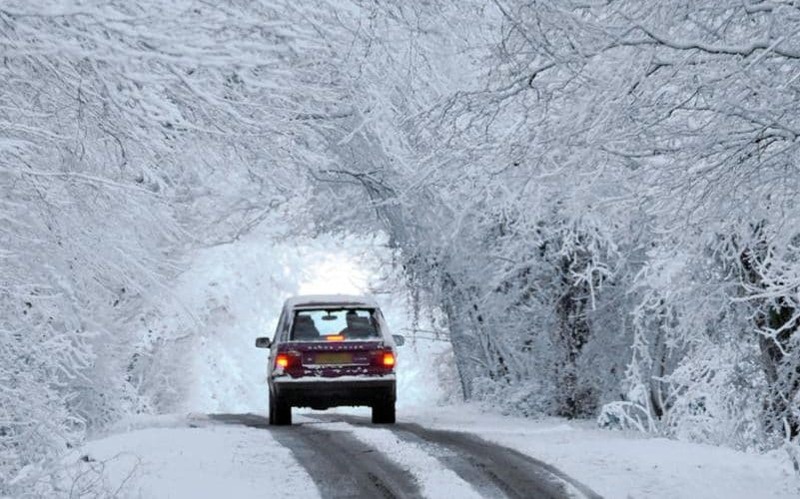 Normal tyres do not necessarily get the grip that you need to drive in snow or ice. Slipping would be too predictable for them. It is important to do a bit of ‘check up’ before you hit the road. Check your windshield wipers. Make sure they are in proper condition. You also need to make sure your battery won’t go dead on the way. Those who live in the extreme cold would agree how often batteries can go on strikes. Have a check on tyres. It is a real good idea to have the tyres snow-chained if you consider it anywhere necessary. 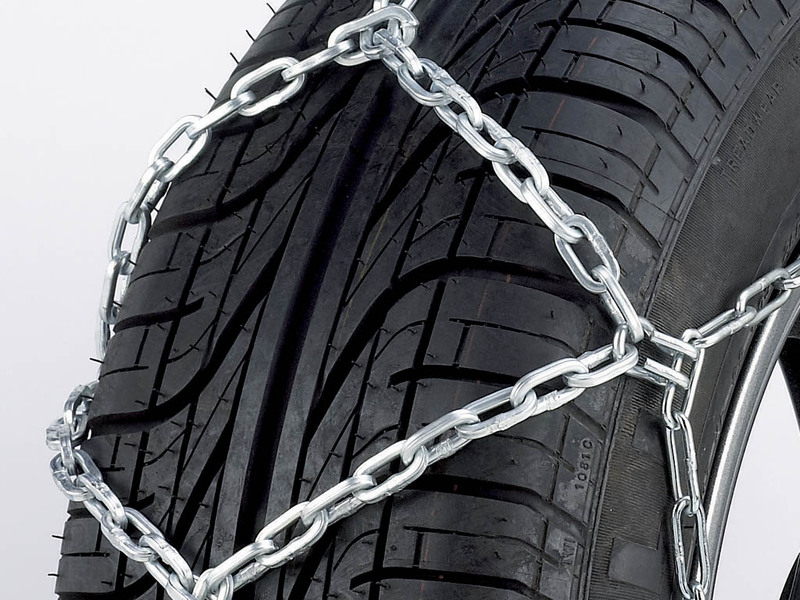 Snow chained tyres provide awesome grip on slippery icy roads. Make sure you pack what you may need if the worst happens. Essentially, include a torch and its batteries, spade, warning triangle or related signs, map, charger for your phone, blanket, de-icer, essential food and drinks, first aid kit etc. Basically, drive slow. You will be able to feel, or hear the surface changes (driving on ice would be far quiet). So as soon as you feel you are driving on ice, get your foot off the accelerator. The speed drop would eventually get you back the control. Of course, don’t jump on for sudden brake or steer-it can really throw the vehicle off balance. Similarly, go slower around the corners etc. Notice the surroundings. Missing out a broken tree or a standing snowplough on a corner can be fatal! Maintain an appropriate or rather ‘safe’ distance from other cars or vehicles on the road. Good not to crash into someone, huh? Choose to drive through a straight, wide road rather than short-cut ways or junction. It is fine if the route is relatively longer – safety must be the priority. In case your car spins after a skid, don’t panic- and turn the wheels to the direction of the spin. The vehicle can straight up quick like this. Wide roads do offer this advantage – not possibly crashing on to something if you skid-spin. Once you have landed on the destination, take a well calculated decision to head back or stay put. After all you mean the world to someone. So stay safe. Wish you happy driving.